New content and a brand new graphic style will help readers discover the Cimbali Group’s museum. 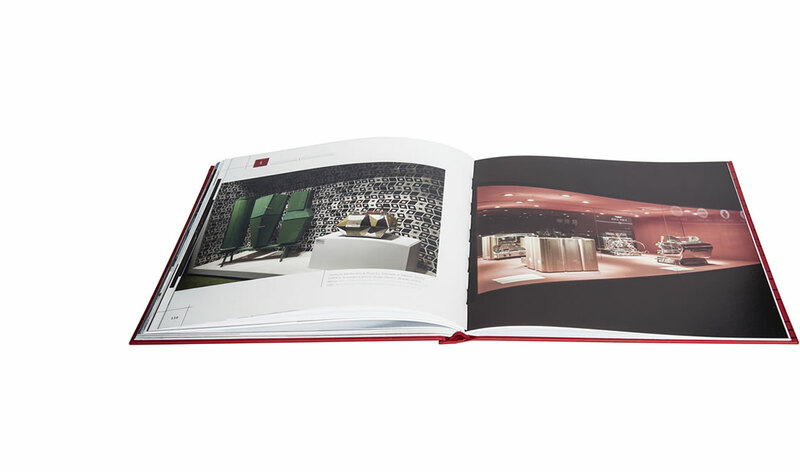 Four years since the initial release, the Cimbali Group has unveiled a new edition of the book dedicated to MUMAC, the largest permanent exhibition detailing the history and culture of espresso coffee machines, situated at the group’s headquarters in Binasco. The new release (MUMAC - Museo della Macchina per Caffè di Gruppo Cimbali, Vicolo del Pavone, 2018) contains an array of new editorial content and photographs detailing the evolution of the museum in recent years. One of the stand-out features is a look at Gio Ponti’s “La Cornuta” (La Pavoni D.P. 47), the most precious and visually impressing coffee machine in the world, yet the book also showcases the restyled exhibition rooms, main hall and cafeteria, as well as the inauguration of the new MUMAC Library, which is the second biggest in the world in terms of books on coffee (it has over 1000). 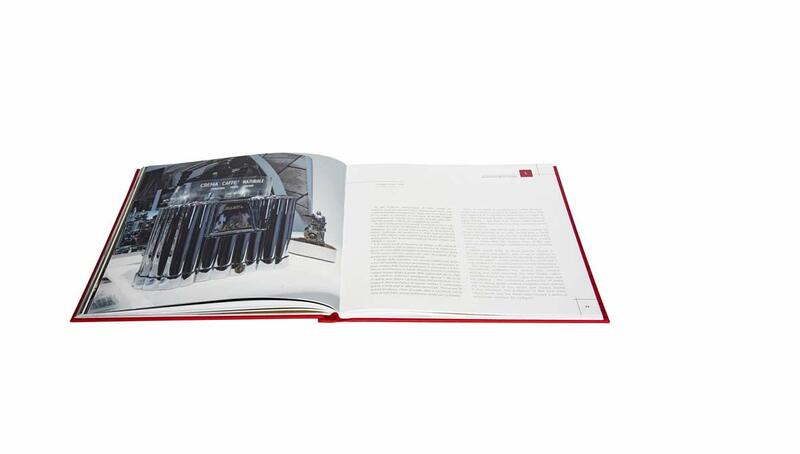 The book also details some of the temporary exhibitions that have been hosted at the museum’s Hangar 100, which serves as the spiritual home of the brands in the Cimbali Group, as well as looking at the prizes the museum has won for its various activities and exploring the many loans agreed with leading cultural institutions in Italy and around the world for events, film productions and prestigious exhibitions. 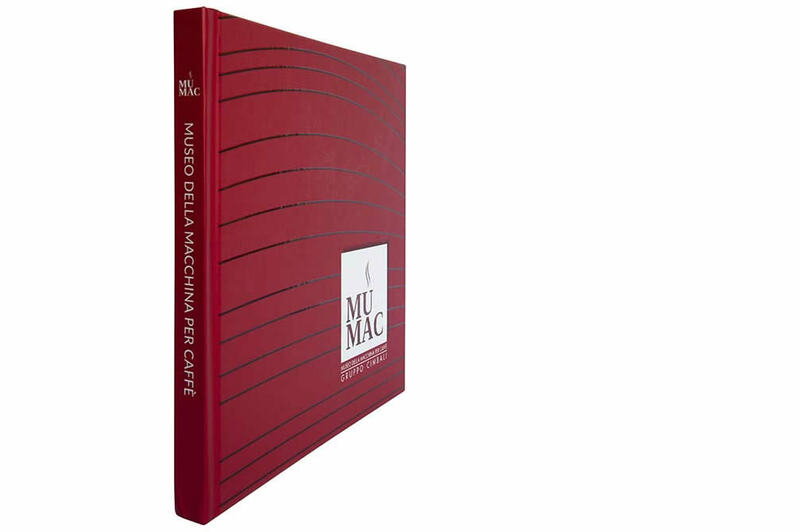 As part of the new release, the new MUMAC book has also updated the sections dedicated to MUMAC Academy, the international training hub for industry professionals and coffee lovers, as well as sections on current collaborations and how the museum is becoming an increasingly popular located for corporate events. Underpinning everything is a host of fresh new images and a new graphic style which breaks up the text, making it easy to read. As you turn the pages, it’s the perfect way to explore over 100 years of the history of an important sector of Italian industry. 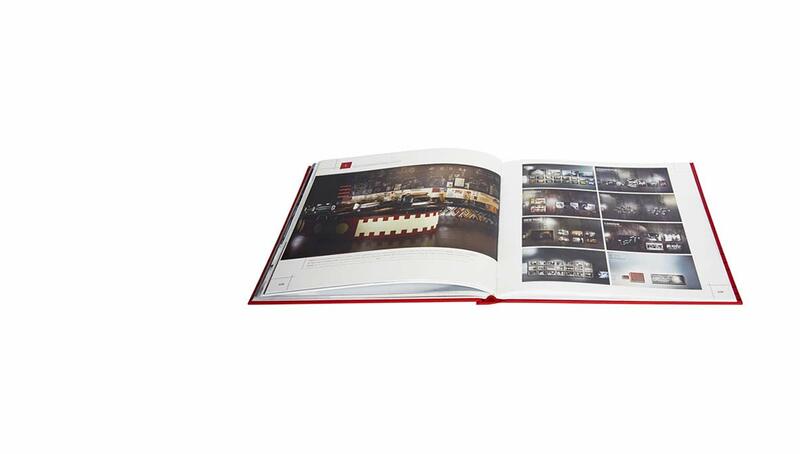 The book is a photographic journey that starts from the outside of the museum and ends up getting right to the beating heart of the place: from its rolling red walls, reminiscent of the steam that rises up from a good cup of coffee, to the various exhibition spaces, each of which focuses on a different period of history, showcasing that era’s furniture, materials, symbols and – naturally – coffee machines. As you read, MUMAC reveals its extraordinary collection, which showcases pieces from the Cimbali family and Enrico Maltoni, the biggest espresso coffee machine collector in the world. The museum is home to hundreds of professional-standard coffee machines which show how Italian technology and design has progressed from the dawn of the industry to the present day, making for an exhibition that will engage, intrigue and surprise visitors. The book is like a voyage of discovery, accompanying readers from the permanent collection to all the other areas of this multi-faceted institution, such as MUMAC Library, one of the largest collections of books and documents on coffee in the world, and MUMAC Academy, an international training centre of industry professionals and aficionados alike, not to mention the museum’s large halls perfect for hosting events and temporary exhibitions. And last but certainly not least, there’s also space given to the prestigious international exhibitions to which MUMAC regularly lends the machines in its collection, so that they can be displayed and admired all over the world. Ultimately, the book is a tribute to the history, technique, success and passion of an entire sector of Italian industry, and of a Group that has done great things with the knowledge, experience and – most important of all – people that form part of its shared heritage.